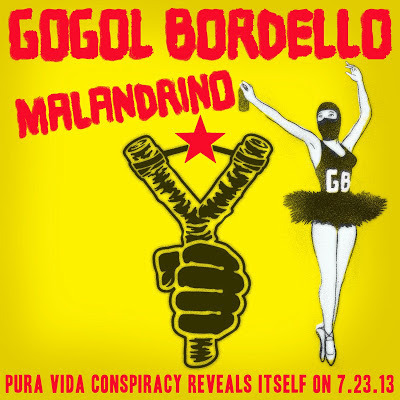 Hey, have you heard Gogol Bordello's new single yet? You will on Global A Go-Go this week. How about Rachid Taha's latest, a cover of Elvis' all-time best-selling song? Yep, you'll hear that one too. 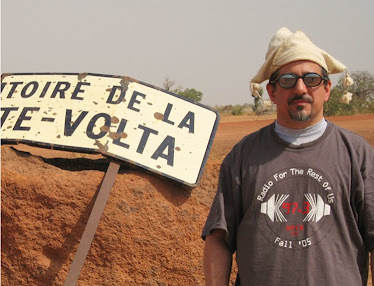 Also this week: a new calypso band from Berlin (seems logical), one of the most seminal Afro-pop recordings of the 80s, funk mixed with West African local rhythms, and, as always, much more.